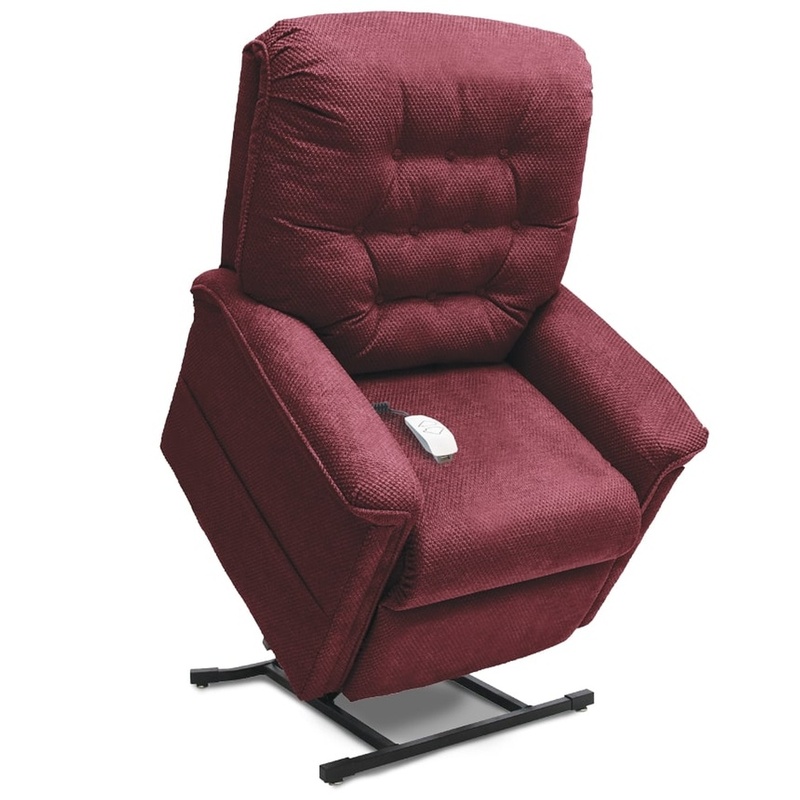 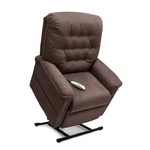 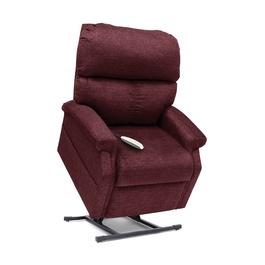 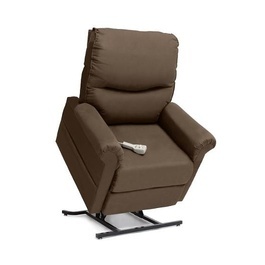 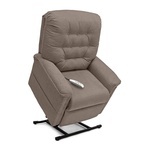 Comfort and style complement one another perfectly in the Heritage Collection from Pride ® Power Lift Recliners. 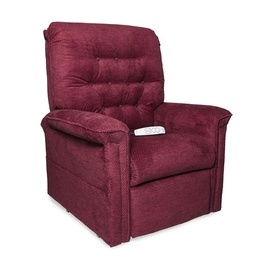 With an array of plush fabrics to fit any décor and a superior design that provides exceptional strength, Heritage Collection lift chairs deliver style and durability that will last for years to come. 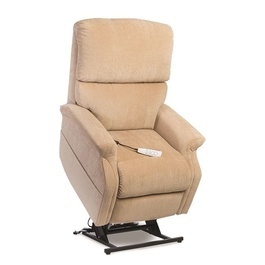 Pride’s Heritage Collection offers numerous standard features, superb comfort and quiet and smooth performance, all at a great value.